This bad boy was probably the most short-lived electronic in my collection. 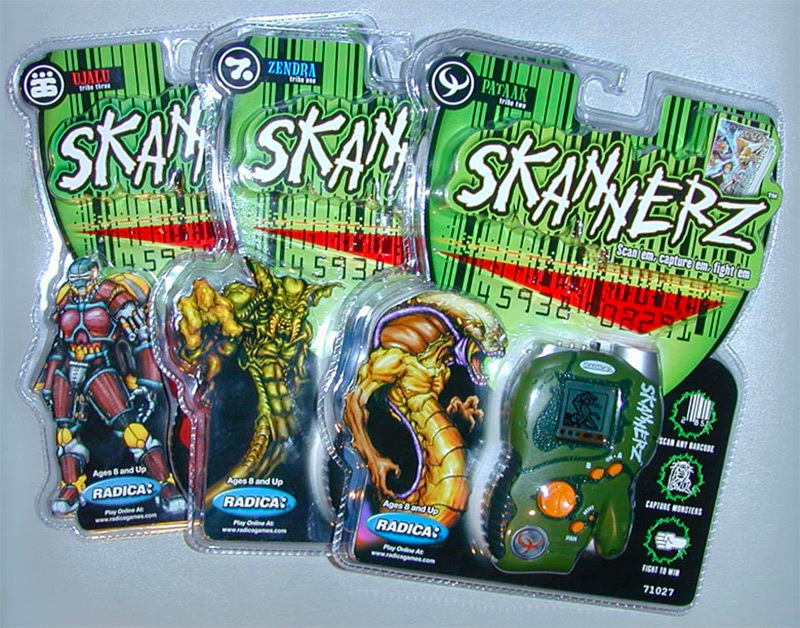 A toy that lets you scan barcodes to fight monsters seems cool at first, until you realize that you have to go shopping with Mom to make the most of it. Now, you may be thinking to yourself: “Luis, why couldn’t you just wait around for Mom to get back with the groceries and scan them then?” Well, it just so happened that my Mom bought the same exact groceries every week. Same groceries, same barcodes, same monsters. Saddest. Realization. Ever. I will admit, though, that the chain my Scanner came with was pretty sweet. If I had it today, there’s a pretty good chance I’d be wearing it right now. Or maybe I already I am. 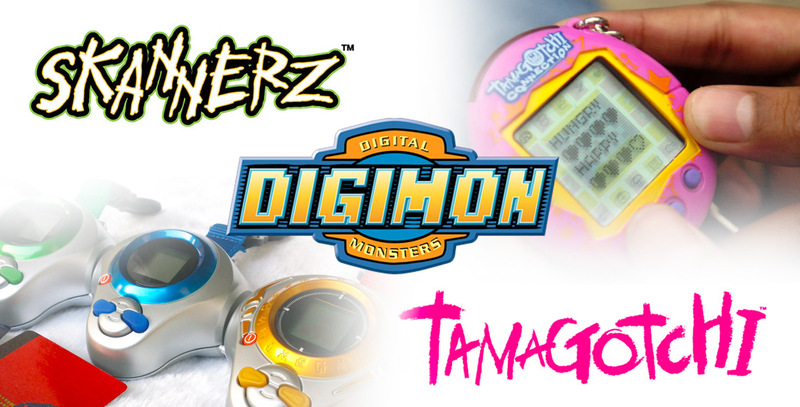 I think it’s worth noting that I was never really a Digimon guy. Pokemon undoubtedly consumed my childhood. But after watching Digimon: The Movie I absolutely HAD to get into them. The answer? 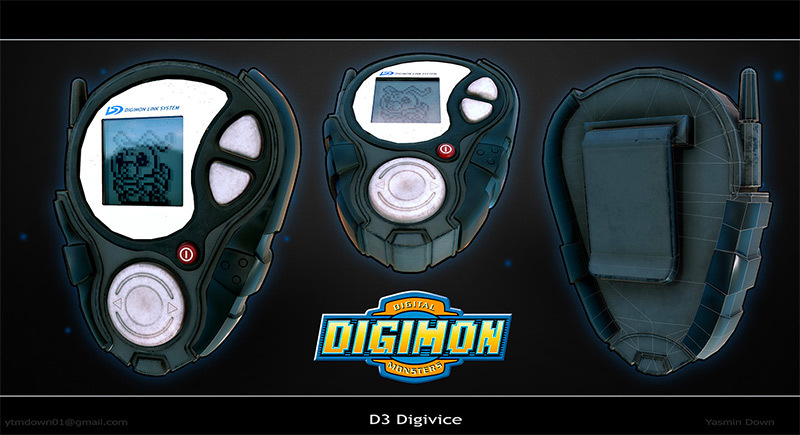 Digivices. That’s right, you could go out to Toys R’ Us (rest in heavenly peace) and BUY a freaking Digivice and battle with your very own Digimon. Impromptu battles, training, digivolutions, packed neatly into a colorful little step counter. If it were ever cool to use one again (I’m looking at you smartwatches), you can bet I’d be the first one buying. The one that started it all. My first real (digital) pet. Probably most 90’s kids first pet, actually. 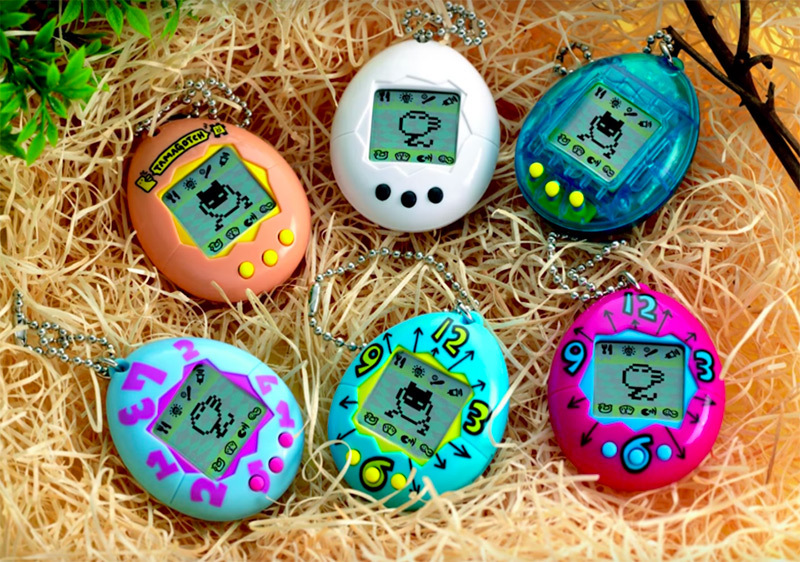 Tamagotchi was Pokemon Go before, well, Pokemon Go. It swept through elementary schools and junior highs and apparently even high schools (my 30-year old brother had one). If you didn’t have a Tamagotchi strapped to your person, you were probably a nerd (which is saying something, because even nerds [me] had one). What’s even more impressive is that the Tamagotchi brand is still around today, largely due to the massive influence it has had on modern electronics and entertainment. But every time I look back on my Tamagotchi years I can’t help but wonder…how many helpless Tamagotchi have starved to death over the years?